Just in time for the cold that comes along will fall, Bosch has announced that they too will be coming out with a 12V Max Heated Jacket (Model PSJ120). Additionally, this means that they are also offering a 12V USB portable power source that powers the jacket and other USB powered devices. Bosch is not the first to offer a heated jacket, but theirs might be the most stylish of the three; but its style also serves a purpose. The white accents that you see contrasting the color of the jacket also act as light reflectors, so you can be seen in dark conditions. 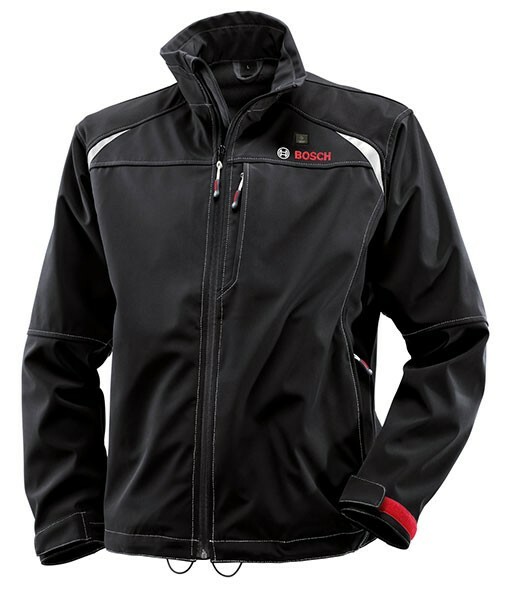 The real purpose of the jacket is to keep you warm, and to do that Bosch has designed their heated jacket with three heating zones—two in the chest and one in the back. To further keep you warm, the jackets features a full-zip high-collar design, with adjustable sleeves and waist. A total of five pockets are provided, including two for your hands, one cell phone chest pocket, one large document pocket, and the BHB120 USB power source pocket. A button on the chest of the jacket controls three heat levels and lights up in red, green or blue to indicate whether the jackets is set to high, medium, or low. The BHB120 power source connects to the jacket with a DC plug, but it also has the capability to charge or power a USB-powered device at 5VDC/1A. It can be stored inside the jacket while in use, or it can be used outside of the jacket and attached via its metal belt-clip. Bosch says a 2.0 Battery can provide up to six hours of runtime to the heated jacket while on low. Use of any extra devices will reduce overall runtimes. 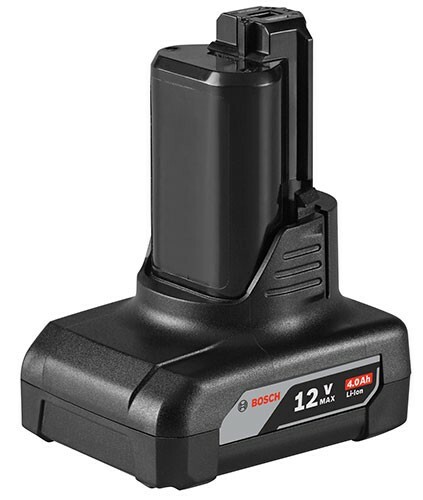 That being said, the Bosch press release also mentions that Bosch has come out with a new 4.0Ah 12V Max battery (BAT420). It is a bit larger than their other 12V batteries, but it also has more power for your jacket and your USB devices. Bosch's PSJ120 Heated Jacket will be available in six sizes, from small to 3XL and will be available this October. Suggested retail price for the jacket and the USB power source is $179 and $189 for the 3XL. 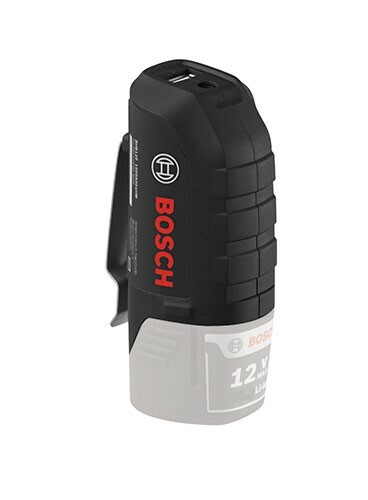 Bosch will not be selling the jacket with a battery, but if you need one and a charger, they do have the SKC120 Battery kit for $49. Or you can save up for the new BAT420 4.0Ah battery. If you are somewhat mechanically inclined at all, you can build this thing yourself from...	5 days ago.